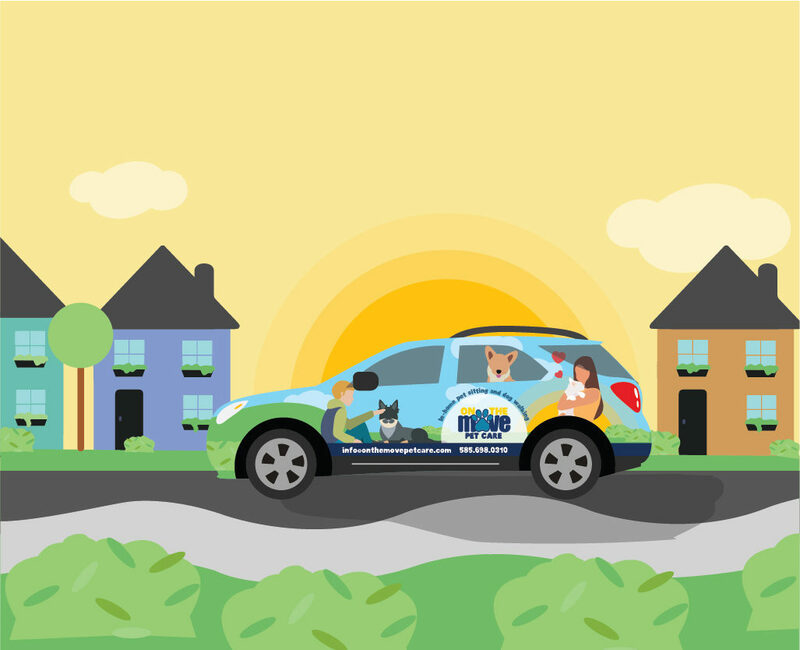 At On the Move, we’re not just your typical pet sitting service – We offer the convenient, quality services you desire with the personalized touch that you and your pets deserve. Our 5 star review record is testament to our commitment in going above and beyond for each and every client. We treat each pet as if they were our very own and our love shines through in every service. Our dog walkers and pet sitters are the best of the best! 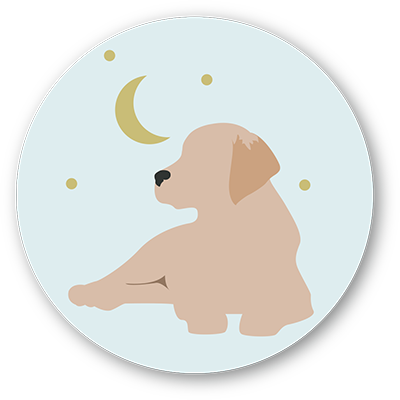 Our team of professional dog walkers and pet sitters have the knowledge and expertise to ensure that you pets receive the highest quality care. We love what we do and it shines through at every visit! 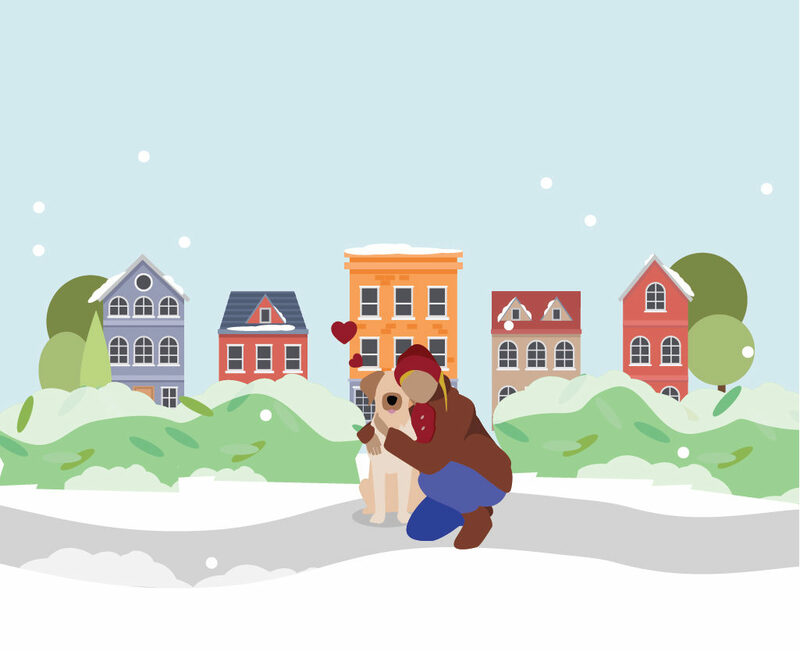 Put your mind at ease knowing that your pets are happy, safe and comfortable in your absence with an emailed message after each and every visit including GPS and time tracking information. We are there for you when you need us most. 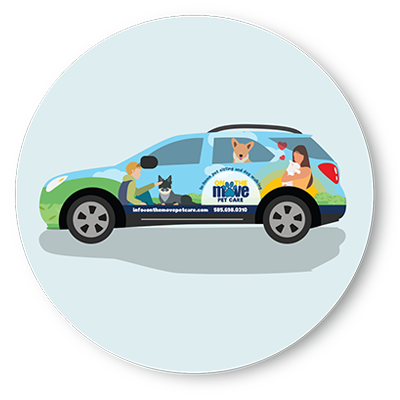 Our pet taxi option offers mobile transport to your vet, groomer, daycare and more! Thinking of including your pet in your big day? We offer Wedding Concierge services as well! 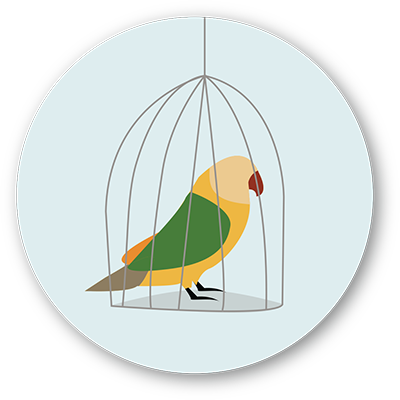 Cats, dogs, fish, hamsters and all other animals can be cared for in the comfort of your own home while you’re on the go! Available for our Group Excursions and Pet Taxi offerings, rest easy knowing that your pets are transported safely and securely to appointments or while out on a group adventure! 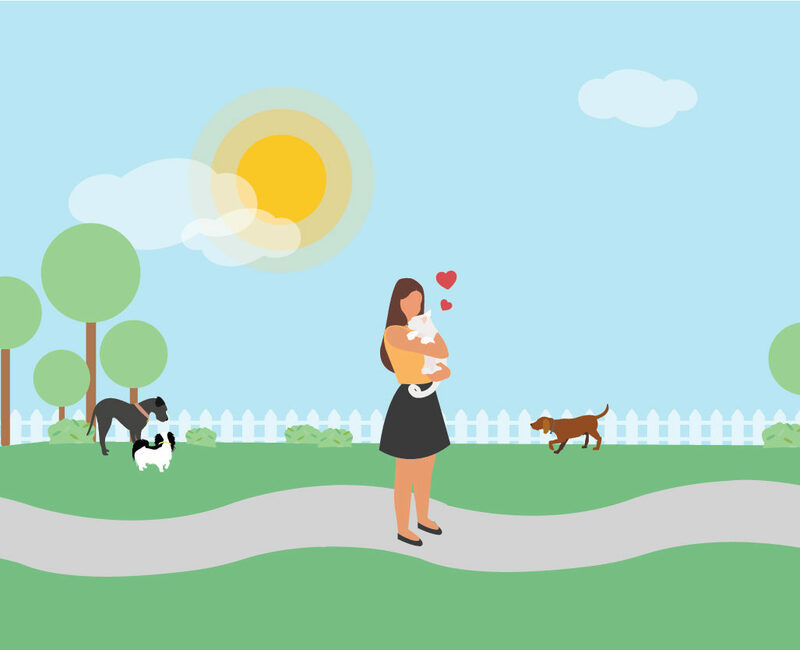 If you work long hours, just welcomed a new puppy into your home, or simply want your pup to get more exercise – our midday dog walks are just right for you! In the safety and comfort of your own home, you won’t worry or stress! 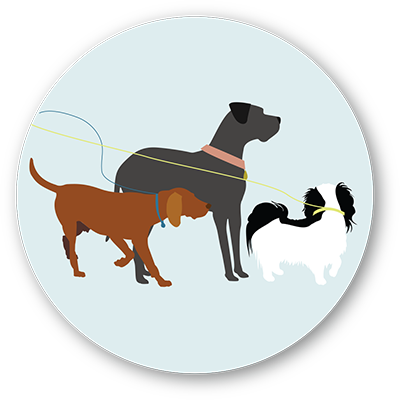 Looking for Midday Dog Walks, In-Home Vacation Pet Sitting, or even Group Excursions?Whatever your pet care needs, On the Move Pet Care is here to help! 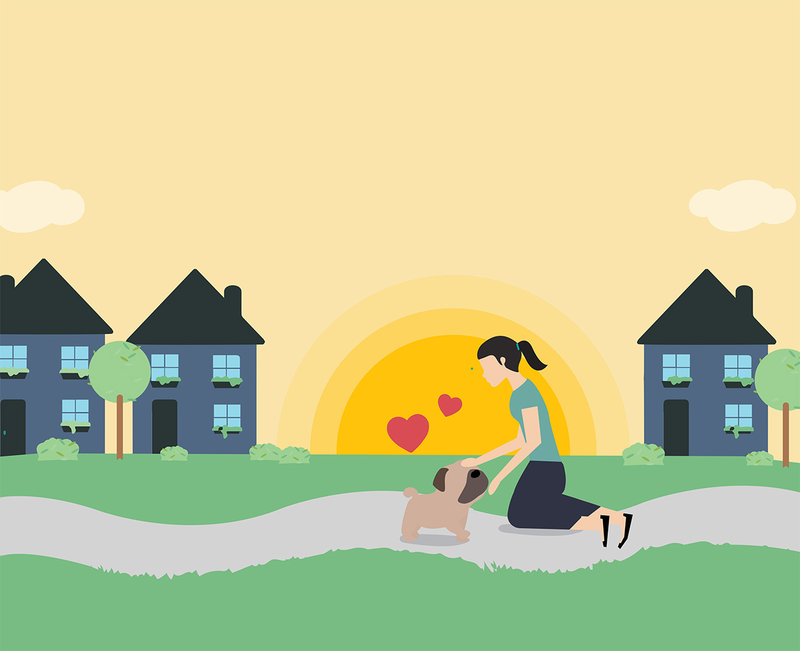 Take a moment to review our suite of professional Dog Walking and Pet Sitting Services on our Services Page and find the right fit for you. As a client of On the Move, you can rest assured that your pet will receive reliable, personalized pet care as needed and requested. For new service requests, simply Contact Us we will email you a confirmation of your service request. 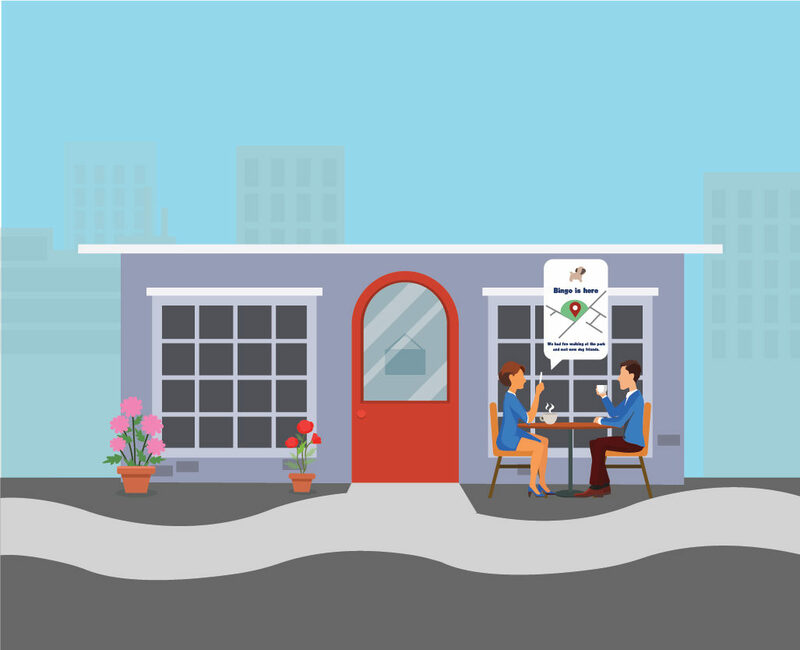 With On the Move, we keep you “in the know” even when you’re on the go – each visit is concluded with a GPS, time tracked message emailed directly to you and detailing the days’ activities with your pet(s). My work hours can change on short notice and OTM has always been totally accommodating with all of my last minute requests. It’s so nice to know Leo gets exercise and & cuddles when I’m at work and isn’t bored and lonely all day. On the Move took care of our cat Bella for the first time over this past weekend. I cannot say enough about Bethany and her team at OTM. If I could give more than 5 stars, I would! A member of our amazing team is happy to answer any questions you may have.